“President Donald Trump said Friday that he is not worried about competition in 2020 from Joe Biden and that the former vice president will be his own worst enemy on the campaign trail. 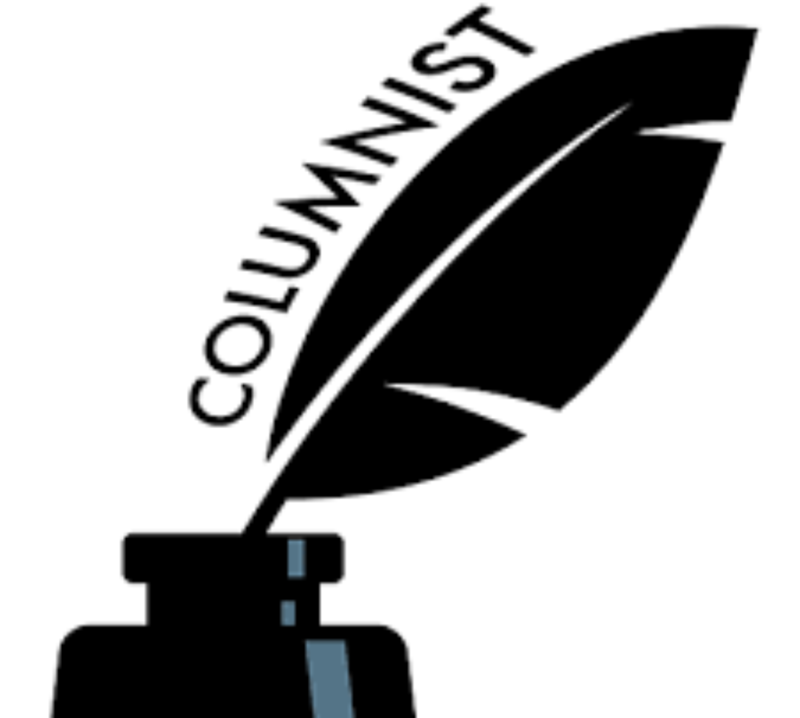 I don`t look to Donald Trump for astute political commentary, it`s almost impossible to distinguish the noxious nonsense that he spews out in his rallies from the toxic gas that emanates from his rear end. But the stable genius was spot-on in his assessment of Joe Biden as a potential rival. It`s manifest that Biden is his own worst enemy, when he`s not putting his foot in his mouth, he`s putting his hands on a woman or an underage girl. 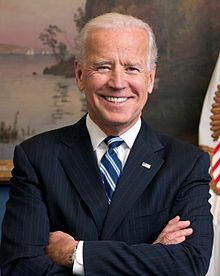 America was shocked in 2016 when the most inexperienced and unqualified presidential candidate in history defeated Hillary Clinton, history will repeat itself if the Democrats elect Biden as their standard bearer. Biden has experience up the wazoo, name recognition and the support of most moderate establishment Democrats, but his liabilities outweigh his assets. The geriatric politician has enough baggage to sink a luxury liner the size of the Titanic. He`s too old (chronologically and culturally), too white (in this election cycle Democrats are yearning for a woman or a minority to represent them), too moderate (he`s a fish out of water in a sea teeming with sharks the likes of Bernie Sanders, Elizabeth Warren, Beto O`Rourke, Cory Booker and Kamala Harris), and too disrespectful of women and children, the #metoo generation will not tolerated an old geezer who gropes women and underage girls. Dear fellow liberals I come to bury Joe Biden, not to praise him or make excuses for him. There are a dozen young, energetic, progressive female and minority presidential candidates who can defeat Trump. For God`s sake let`s bury Biden before he destroys our chance of retaking the White House.